We’ve all seen the deplorable conditions of puppy mills; the dirty, tiny, cramped wire cages these animals are forced to live in for years on end. For the dogs born in a puppy mill that part of their life is soon over as they’re shipped off to pet stores across the country. But the mother dog? She’s left behind and bred again as soon as possible. Puppy mill mothers start their breeding career as soon as they’re able to have puppies, which is usually around 6 months of age. They’re then bred as often as possible, usually twice a year, to produce as many puppies they can. The main business model of a puppy mill is to deal in quantity, not quality. As they age the amount of puppies per litter tends to go down and they begin to lose their ‘profitability.’ Around 5 years of age their breeding “career” is deemed over and they’re discarded and traded for a new puppy mill mom – one that will produce more puppies. Many of these mother dogs never end up in a loving home; most perish at the hands of puppy mill workers once their production of puppies goes down. These mother dogs don’t have any reason to celebrate this Mother’s Day. While we may be making progress towards eradicating puppy mills in the U.S. there’s still a long way to go. 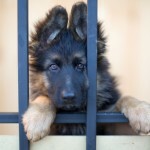 Pet stores remain stocked with puppies, and for each cute puppy you see for sale in that pet store window or online there’s the tragic story of the puppy mill mother that’s always left behind. Estimated at least 10,000 puppy mills in the U.S.
Pet stores love to tell you that their dogs come from licensed breeders regulated by the Department of Agriculture. USDA licensing doesn’t count for much when it comes to humane conditions – but it is a requirement of the Animal Welfare Act that passed in 1966. The USDA standards are what I would consider cruel and inhumane. They pretty much support the survival of animals – providing food, water, and shelter but nothing more. We can help put and end to this tragic cycle by choosing not to support businesses that deal with puppy mills. While there has been progress the Humane Society of the United States just released a new report on the 100 worst puppy mills in America which found the horrible conditions that have been witnessed and documented by USDA workers. 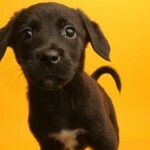 The Puppy Mill Project was started in 2009 with the goal of putting an end to puppy mill cruelty. Since their founding they’ve been able to raise awareness and gain a lot of support in the Chicago area. 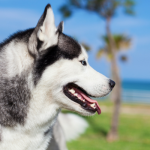 In 2010 Illinois governor Pat Quinn signed the pet store disclosure law which requires their pet stores to disclose the breeder information on the cage of each pet sold. So take a moment this Mother’s Day and remember those mother dogs left behind. Give a voice to the voiceless and take a pledge to not support businesses that keep the puppy mill industry alive. 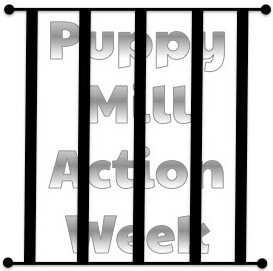 This post is part of the Puppy Mill Action Week blog hop hosted by Dolly the Doxie and Fidose of Reality. 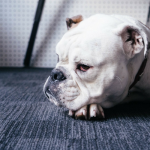 Visit each of these blogs to learn more about puppy mills, what it means to buy pets from pet stores, licensed and respectable breeding practices, and how you can help. 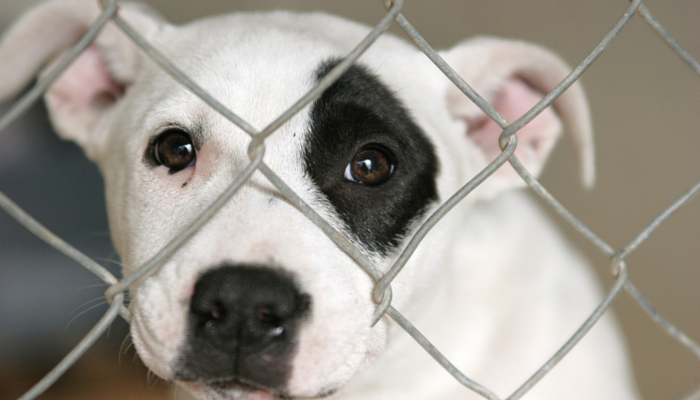 Together we can raise awareness and help put an end to #puppymills for good. Thanks so much for a beautifully written and factual account of the puppy mill situatoio. I truly feel we are making an impact! I didn’t know there was a blog hop, but I’d been seeing lots of these posts. I wish they could find a way to stop these people. Then I would put them in a cell just one foot longer than they are. I can’t believe this stuff continues to go on in this day and age. Thanks for writing this incredible article. You present an interesting and sad perspective. 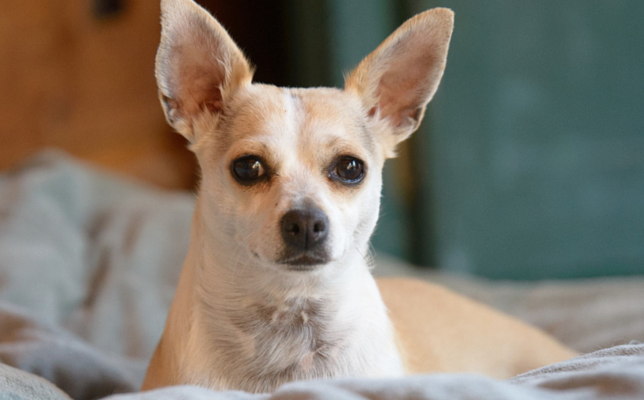 Puppy Mill Mothers never truly get a shot at a happy life. There needs to be end to this. I was shocked to find out they’re usually considered “done” by age 5 because their production goes down and then just discarded.. It’s just so appalling all the way around. So sad… but you did a great job sharing this story. I can’t imagine being locked up in a cage and having babies at every opportunity. It would just be an unimaginable and horrible life! I couldn’t imagine a fate much worse than that, it really is heartbreaking. *sigh* My Reese was a Mill Mama. Heartbreaking. These are great resources, thank you for sharing.